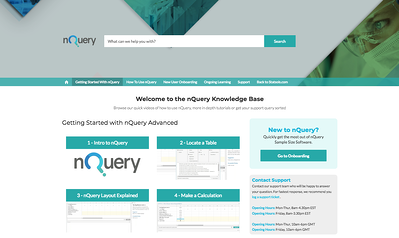 Quickly find answers to some of nQuery's most common questions or ask us something directly. We'll be happy to answer! Our pricing is flexible so click below to get in contact. 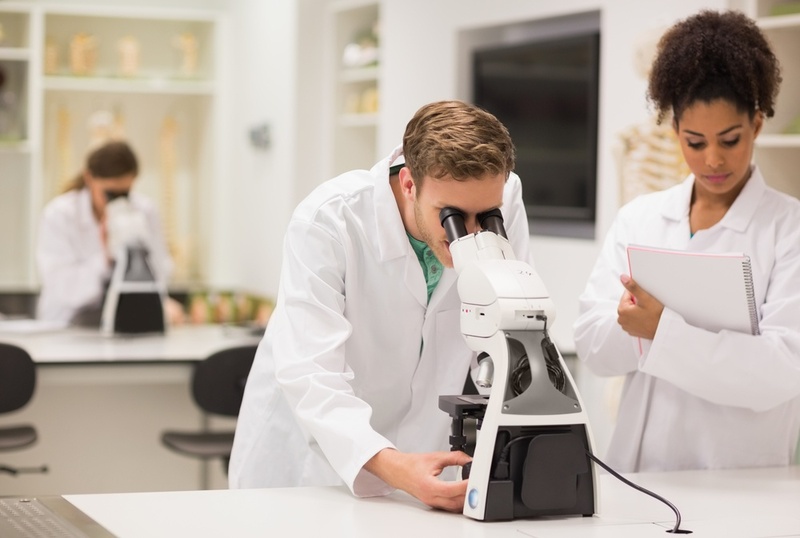 From Large Pharma to Small Consultancies, We have a plan to suit your Budget!